Bay Shore is a beloved community situated on the South Shore of Long Island. If you live here, you probably favor the laid-back and relaxing lifestyle the neighborhoods offer as well as the friendly people and small-town communities. We know you likely spend a lot of time outside strolling along Robert Moses State Park in Bablyon or the East Islip Marina Park, but when was the last time you gave your home a little makeover? 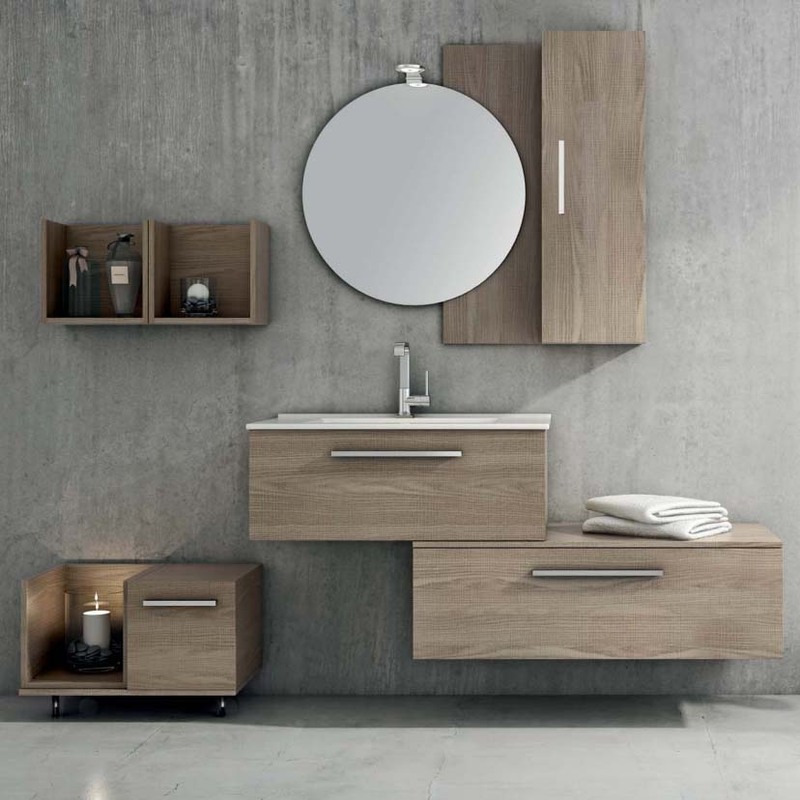 An easy way to make impactful changes in the home is by upgrading your bathroom! 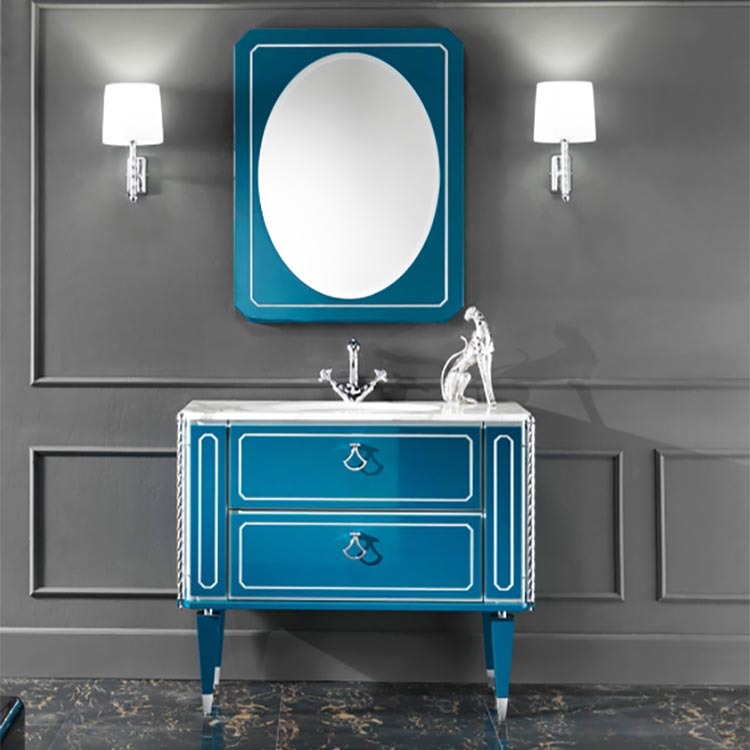 New Bathroom Style has a huge selection of bathroom furnishings in all styles at affordable prices, making it easy to update even just a small section of your bathroom. 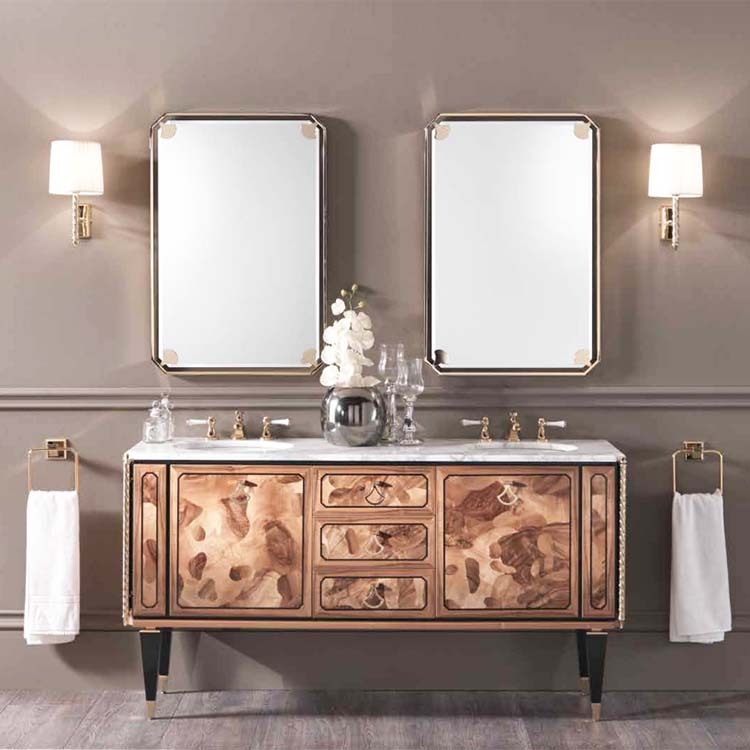 Whether you’re looking for a luxury vanity or a new shower base, you’re sure to be impressed by our collection of pieces imported from all over the world. 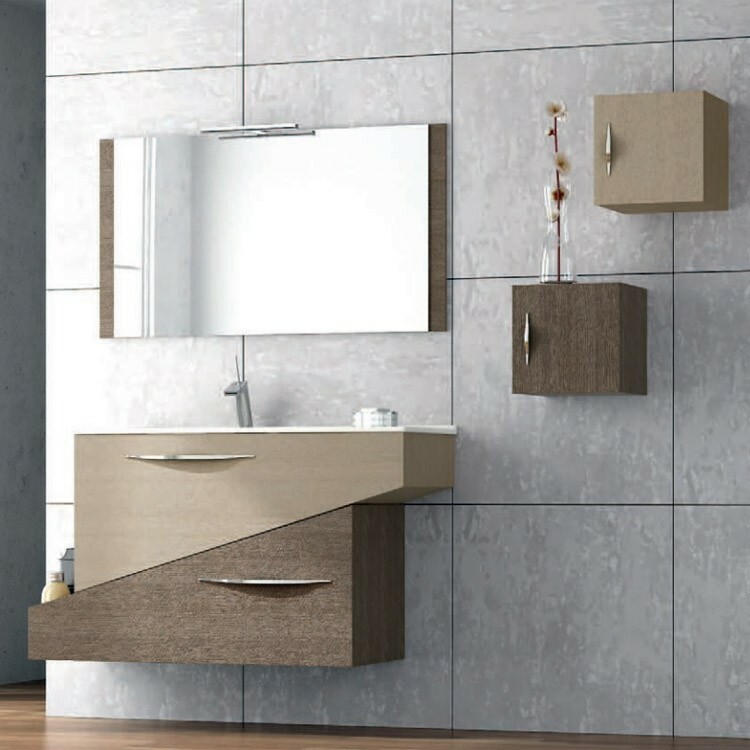 We think your bathroom should be an oasis just like the seaside town you live in, so visit our Brooklyn showroom or browse our selection online today!